Personal style should be a projection of life itself, and the same goes for the allure of an apartment. It benefits from the wealth of carefully chosen and well-loved possessions, seductive colours and personal touches in every room. The complex weave of infinite temptations is what moves and inspires our innovative way of presenting the company and its style. It is about privileging taste. Our exclusive taste. 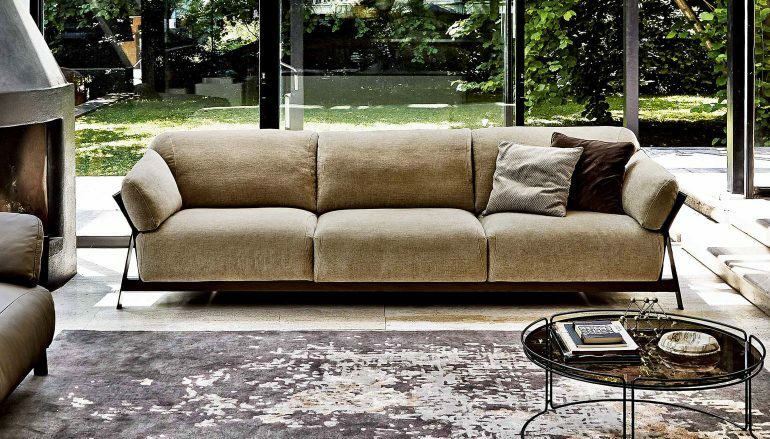 Each product tells the story of 40 years of history, tied to artisan upholstery tradition, created by the De Marchi brothers in 1976 in San Martino di Colle Umberto. Their workshop became an increasingly tight ship and, in response to demand for a customised product, it grew into an important manufacturing company. In addition to its business acumen, Ditre Italia confirms, year on year, its aptitude for detail and its artisan skill that make its collections stand out. The story of our past is what distinguishes our today. Our entire production cycle is kept under constant control by man, from the woodwork to cutting the leather and packaging the end product. Every stage in the production of our sofas features artisan techniques that respect our attention to detail, and use of technology like electronic cutting – but the manual skill and eye of a human is what commands and oversees our production process. 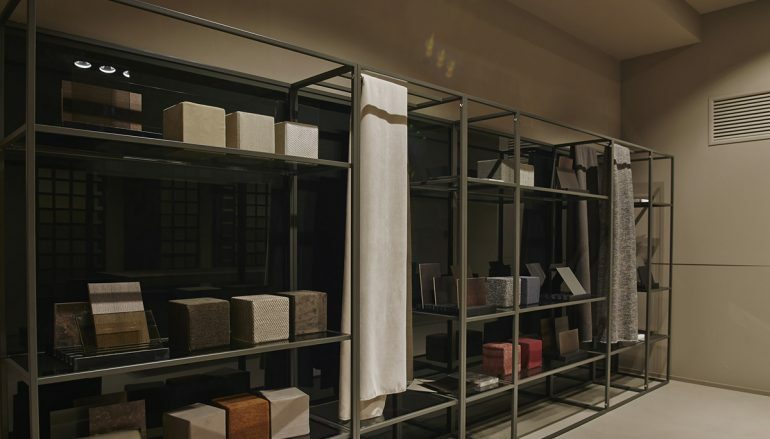 DiTre Italia brings together tradition and technology, artisan skill and industrialisation. All Made in Italy. 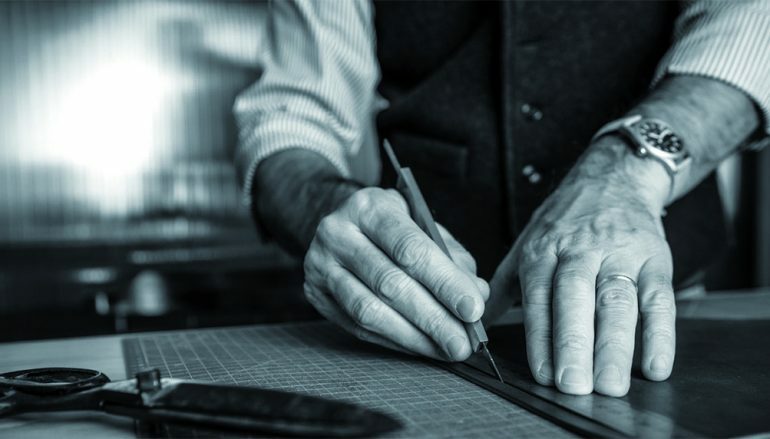 We manufacture high-quality products, respecting the strictest of regulations in terms of raw material supplies and the production cycle; this is why we only use first-choice leather and cutting-edge technology. Quality features in every stage of the cycle, in line with the criteria for creating a truly excellent product. Using leather in your living room is a cosmetic choice. Leather is a noble material and has a feel and look like no other. This is why we treat this raw material using natural, ecological processes, and with the same care that we take with our own skin. 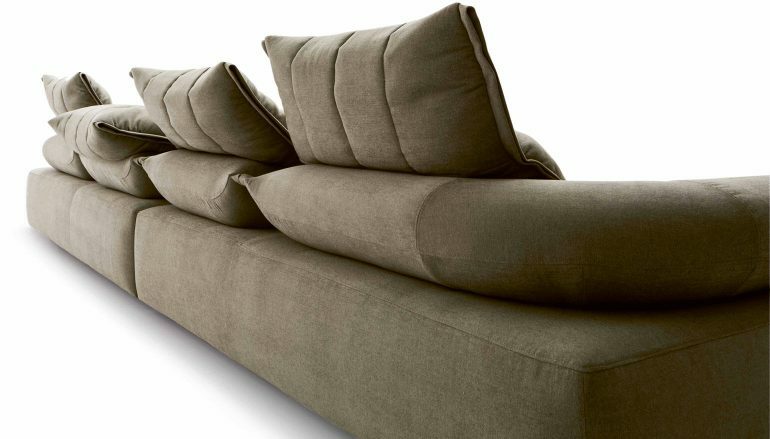 Only by doing so can we guarantee maximum comfort and high quality for our products. 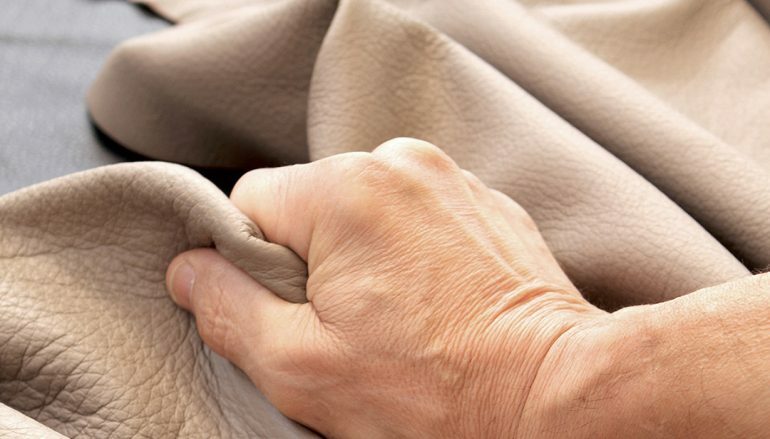 The world of upholstery is tied to textiles, as part of a continuous wearable experience. Wearable design is a model that combines taste, tailoring, quality and Italianness. 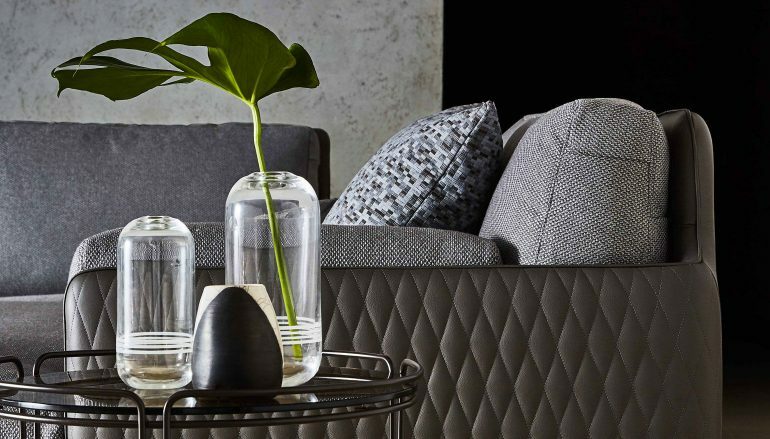 We are the voice of stylish design, of natural materials such as linen, and of colours and patterns that paint a different picture for each and every one of our customers. Ditre Italia, Pure Designwear.